New bolt-in aluminum radiators for Buick 350-equipped rigs! 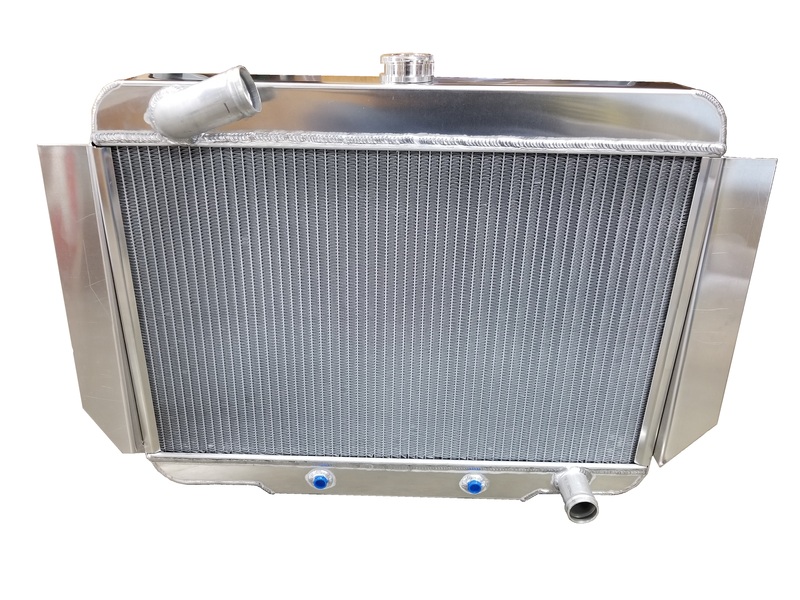 The downflow design has dual 1-inch thick cores which offers better coolant flow and more cooling capacity than 4-core radiators. These radiators are available with a built-in automatic transmission cooler (select from the pull-down menu). These are fully welded (no epoxy, glue or gaskets). These come set up for Buick 350 equipped Jeeps. Note: transmission cooler lines may need to be shifted slightly. 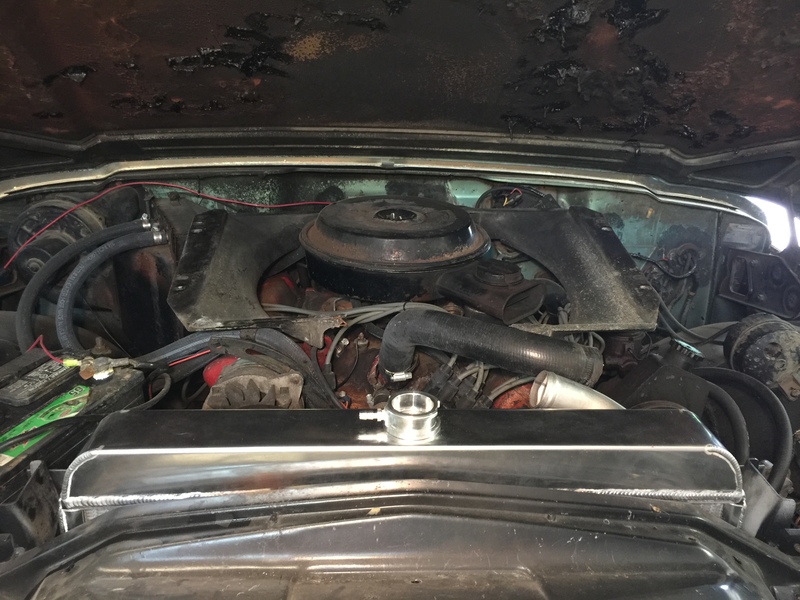 Q: Would this unit fit a 1966 Jeep Wagoneer? A: No, as they were different and used a 327 engine. The good news is that we are working on a radiator for your year/ model now, and should have that ready in the next month.